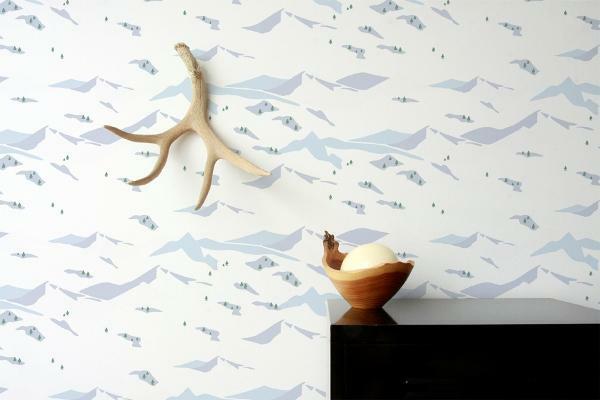 Wolfe Design House: I love wallpaper! Everyone knows that I am a fan, or just stop by my house and its obvious with 9 of my rooms covered in pattern! The Wallpaper Collective has very hip, smart, modern, unique papers that offer bold statements and a wide range of colors that will transform the room with one strip- these are not backdrop papers, these are wowzers! 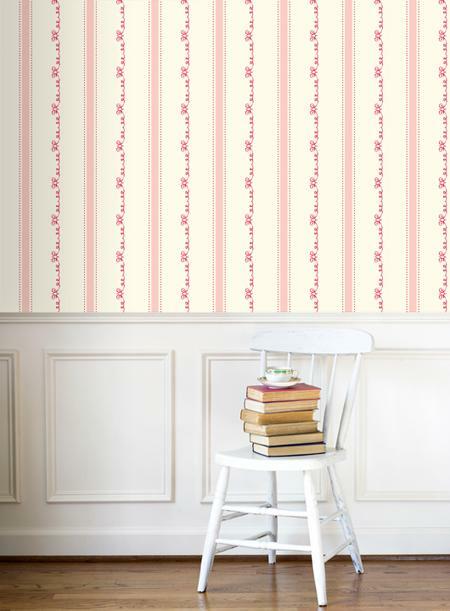 Lil' miss cottontail- sophisticated yet still sweet and charming for a nursery. 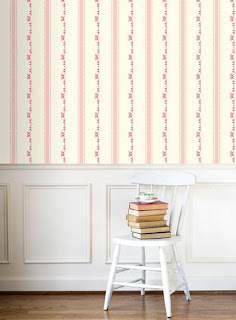 This is one of the very few, calming papers offered by the Wallpaper Collective- pink and raspberry stripes with a swirl of fun. Look closely! Tennis racquets and balls geometrically aligned- reason enough to build a tennis pavilion! I think this is going in my daughters bedroom hallway. 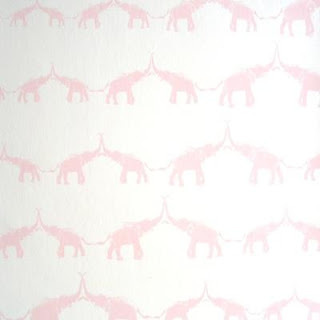 My favorite animal is the elephant so this sweet elephant walk needs to find a place in my home. I love the varying sizes and the trunk to trunk kisses. 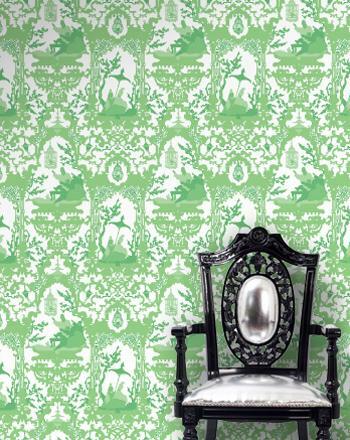 This is a very chic take on the traditional toile and with its lacquer finish, it adds a lot of glamour! 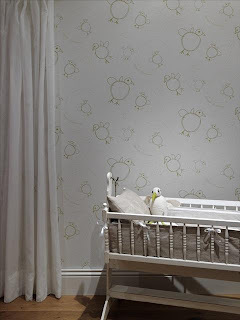 you will definitely get a kick out of the smart designs.